I know you’ll enjoy your summer issue of Rumblings. You’ll learn about the many ways to engage, learn, and adventure up on the volcano at our fun summer events. 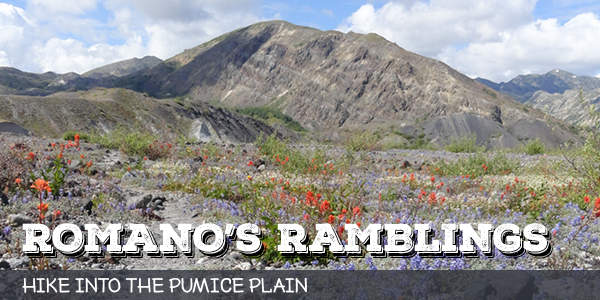 Craig Romano takes you along for a hike on the Pumice Plain and through fields of wildflowers. His article is so timely, as they’re in full swing right now. I look forward to taking in the sweeping views during my crater trip this weekend. The first higher-elevation huckleberries become ripe around Mount St. Helens in early August. 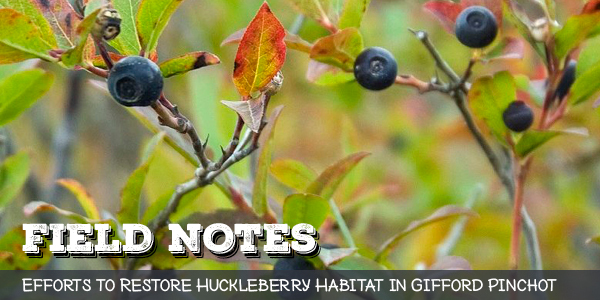 I’m pleased to report there’s some fascinating, innovative work in progress to restore huckleberry habitat near the mountain, so dig into the restoration article for the juicy details. 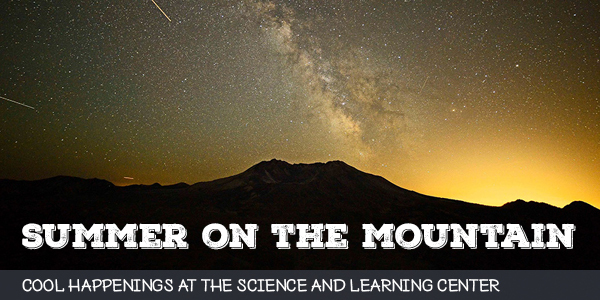 And finally, these warm, dry months make for awe-inspiring stargazing and camping, so read up on what’s happening at the Science and Learning Center in the coming weeks. PS. 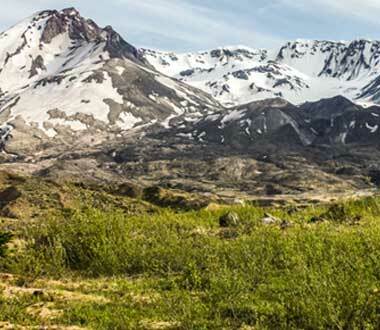 While soaking in the summer glory of Mount St. Helens, be sure to take lots of photos and tag them with #mshinstitute so everyone can see just how wonderful a place this is for all walks of life. 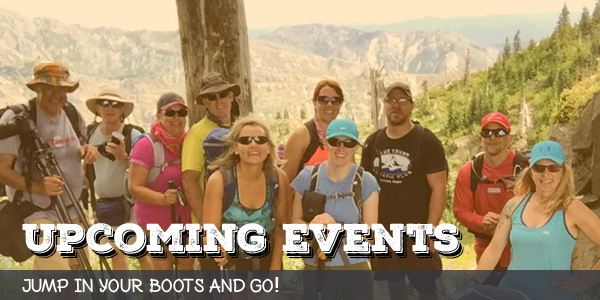 FIELD SEMINARS: AWESOME HIKES, DRIVING TOURS, AND MORE! The Pumice Plain is one of the most spectacular features of the blast zone. Lying between the crater and Johnston Ridge, the plain was in essence sterilized of life after the lateral eruption in May of 1980. The intense heat of the pyroclastic flows killed everything on the plain. Consequently, plant recolonization has been much slower here than other parts of the Blast Zone. Delicious and dark, the once abundant huckleberry enticed human and animal foragers alike. But since the last century, huckleberry habitat has rapidly declined. Why? 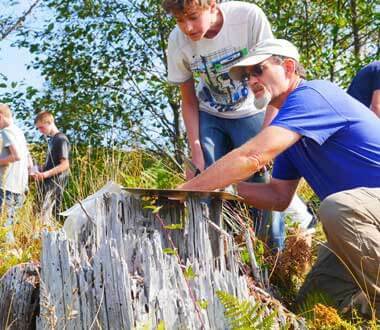 Are you looking for a fun-filled, outdoor learning adventure for you and your family? Or a chance to take in the stars? 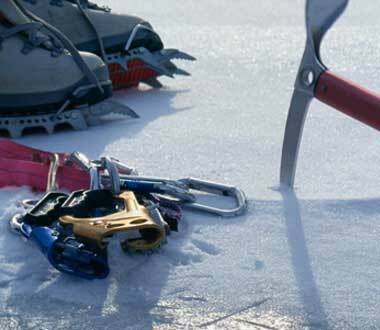 Then you MUST check our upcoming events at the Science and Learning Center (SLC). Bonus: Get to know Lee, our SLC Rental & Events Host. She might've had a real-life experience with Goldilocks and the Three Bears! Slide on a pair of mud boots with your favorite suit, or pull out the gowns and gaiters for a night you'll always remember. 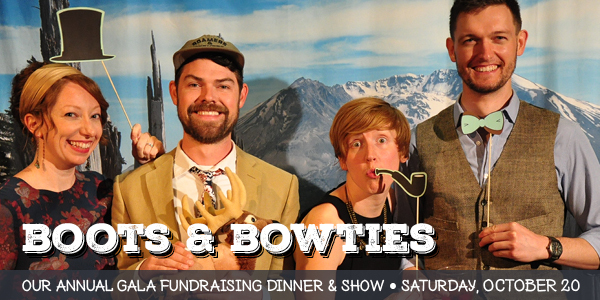 Because this is no ordinary gala. This is Boots & Bowties! WHAT SUGGESTIONS DO YOU HAVE FOR RUMBLINGS? We'd love to hear from you! Please email us with your thoughts, feedback, or what you'd like to learn about in a future issue.